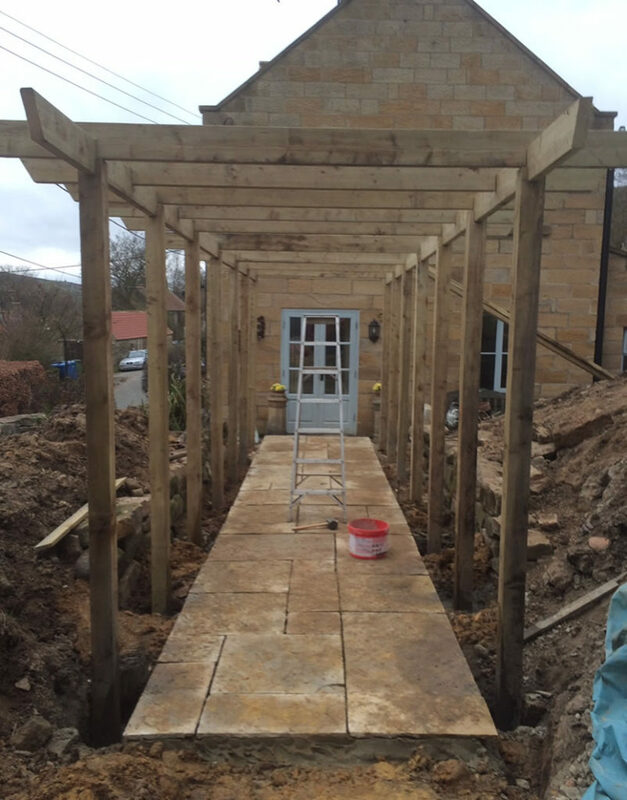 JJ Harrison Landscapes are a family business based near Whitby, North Yorkshire, established in 1978. 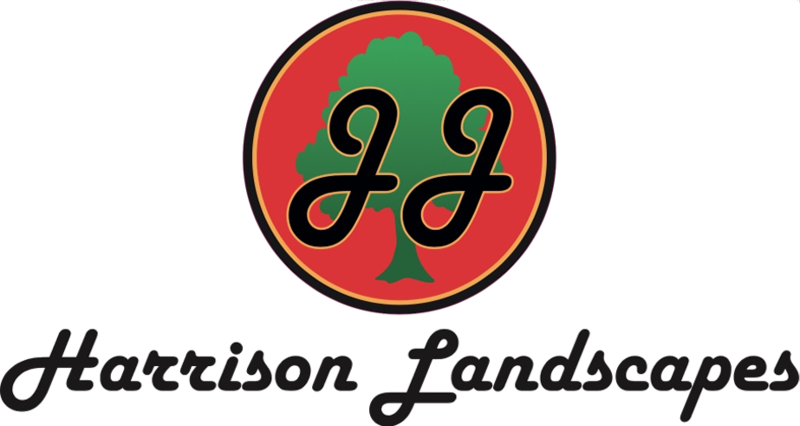 Joe Harrison originally started the business on his own, gradually increasing in size over the years as demand made it necessary to expand. We are now a Limited company, which includes son Paul, who joined after gaining a HND in horticulture. Following on from this, now in its 40th year of business. 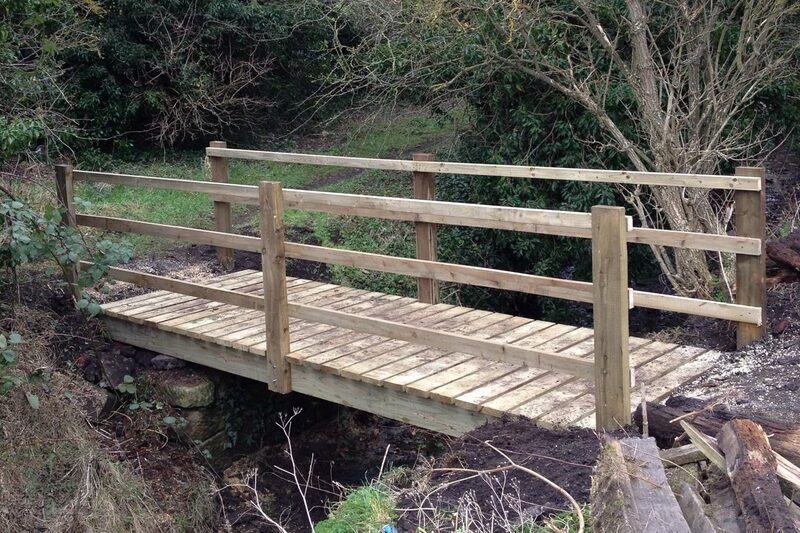 We have moved premises to Grosmont Farm to cater for our growing customer base. 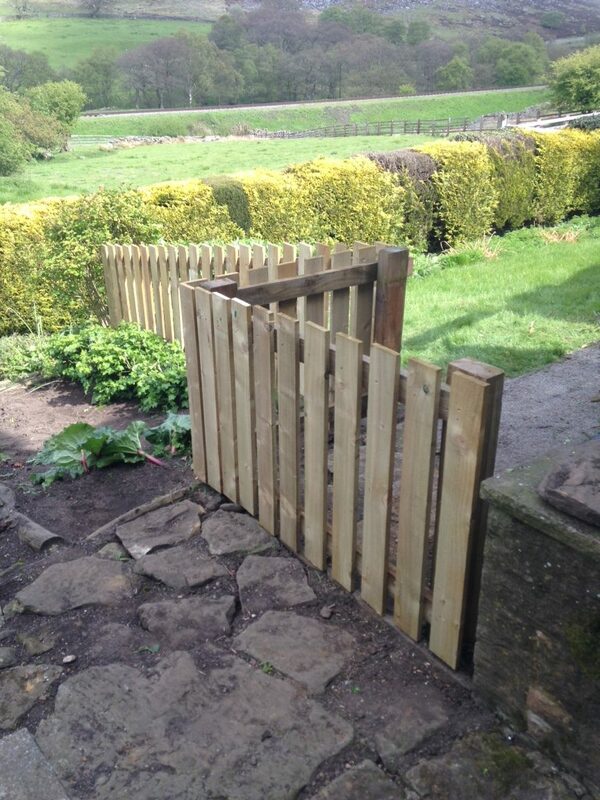 We can now offer landscape supplies including a range of fencing and landscaping sundries. Our current customers are based throughout the whole of Yorkshire including Sheffield, Hull, Ingleton and Settle, as well parts of North Lincolnshire and Northwards to Cleveland such as Middlesbrough and Stockton. All pictures used throughout this website are all our own images of the actually work under taken by our very experienced team of professionals. For friendly advice or a free quote, please get in touch with us or send us an email, you can find out how in the contact us section. 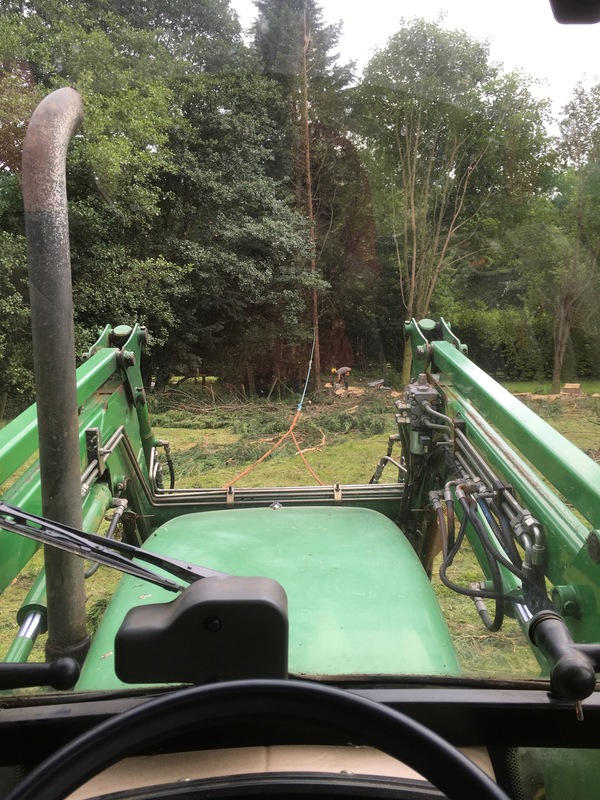 We provide a wide variety of ground services and maintenance such as Grass cutting, tree planing, weed control and hedge clipping. 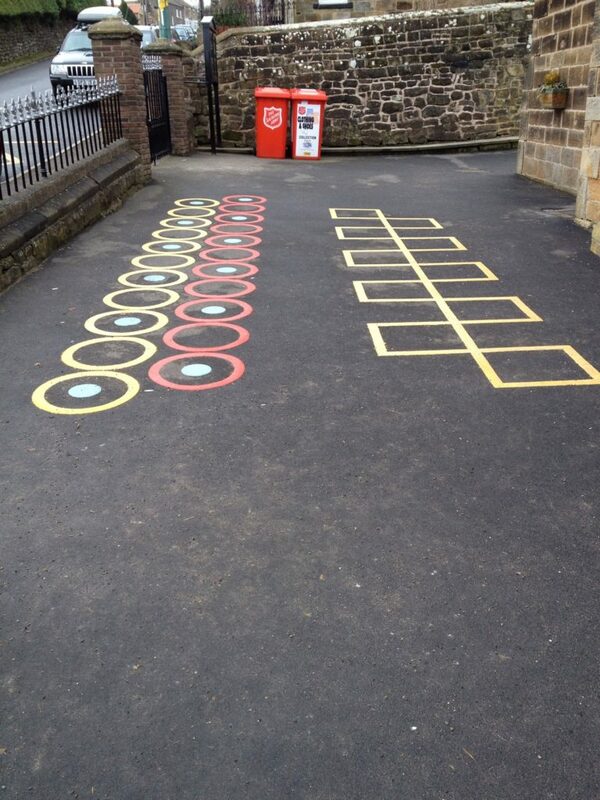 Over the past years the business has developed and now caters for large public areas and parks, sports and commercial grounds. 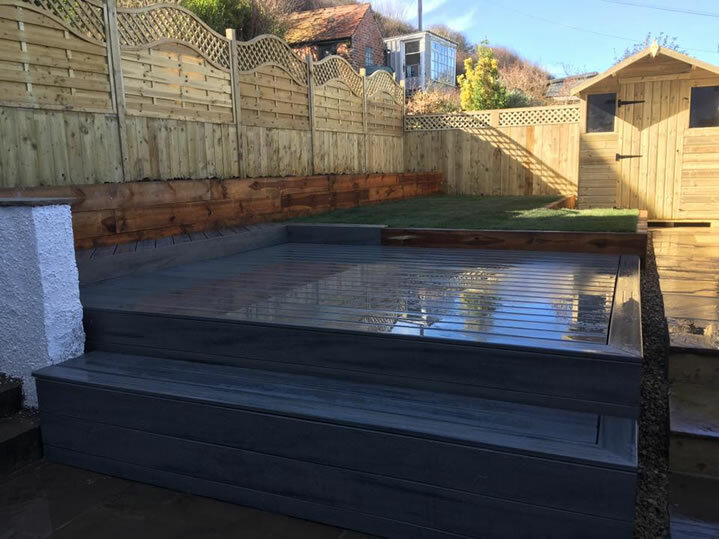 JJ Harrison Landscape Contractors have seen its Business change direction in recent years with more work being carried out on a larger scale. Most of this has involved council contracts, large industrial sites and housing estates, whether it be constructing and preparing or general maintenance areas. 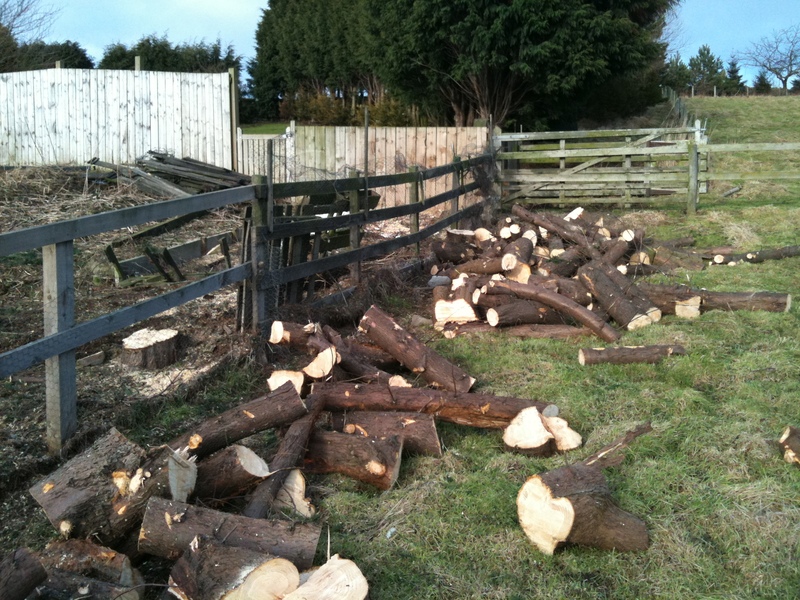 This can include planting trees and hedges and creating shrub areas or flowerbeds. 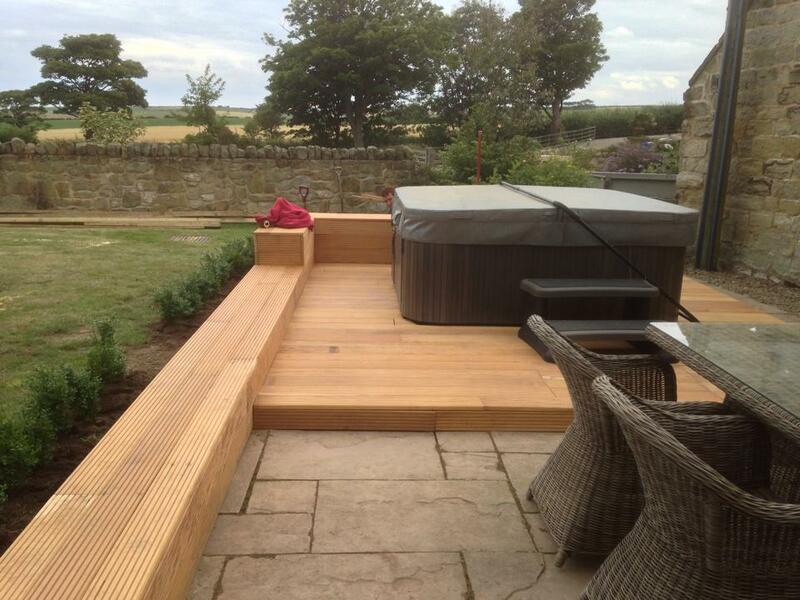 We can as landscape contractors in Yorkshire handle all aspects of gardening work as well. 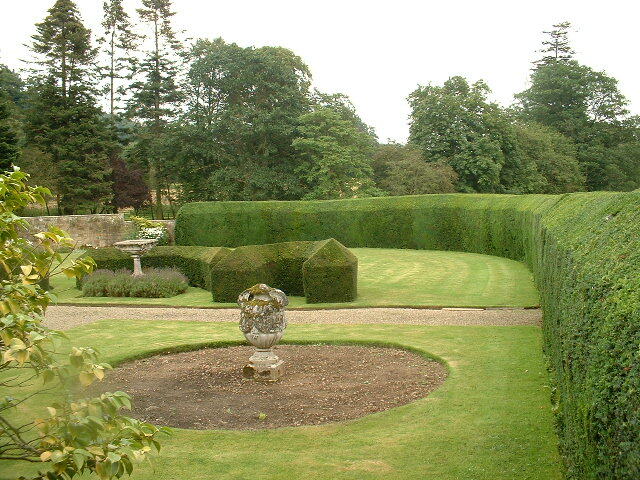 This can include regular maintenance to keep up the appearance of your garden or estate, or one-off jobs to help out. 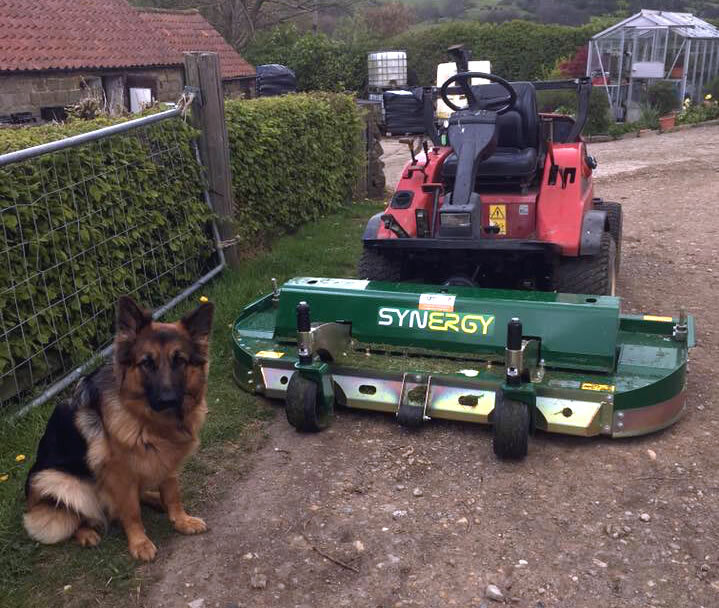 The company has a healthy amount of equipment to handle all garden chores that it may be called upon to carry out. 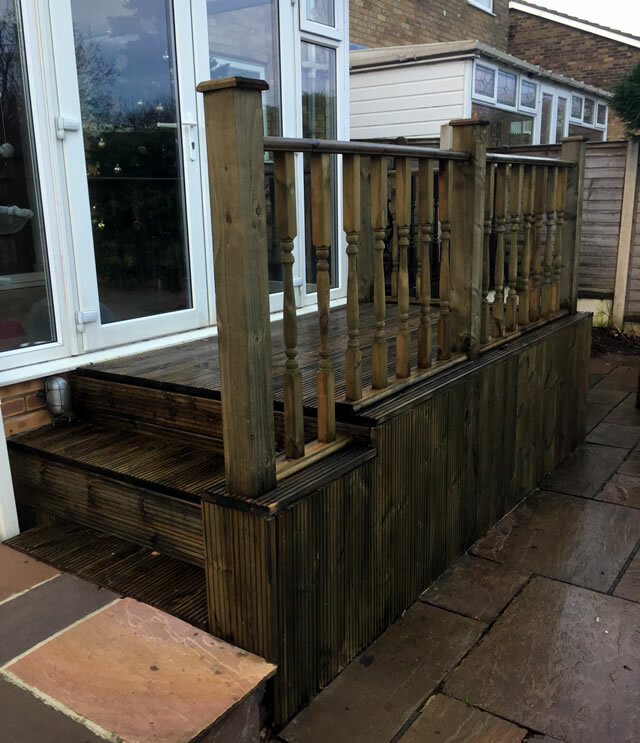 Whether it is a total clearance, design and build, overhaul or just some friendly advice, there are people happy to help out. We hope you find what your looking for any questions please contact us. 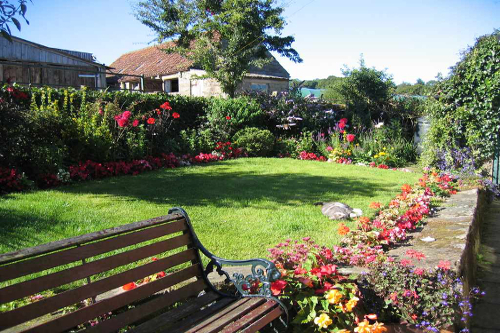 We are based in Whitby, North Yorkshire and are happy to offer our gardening services, landscaping services & grounds maintenance anywhere in Whitby, Esk Valley, North York Moors, Guisborough, Teeside, Scarborough, Saltburn, Redcar, Middlesborough, Pickering and surrounding areas. 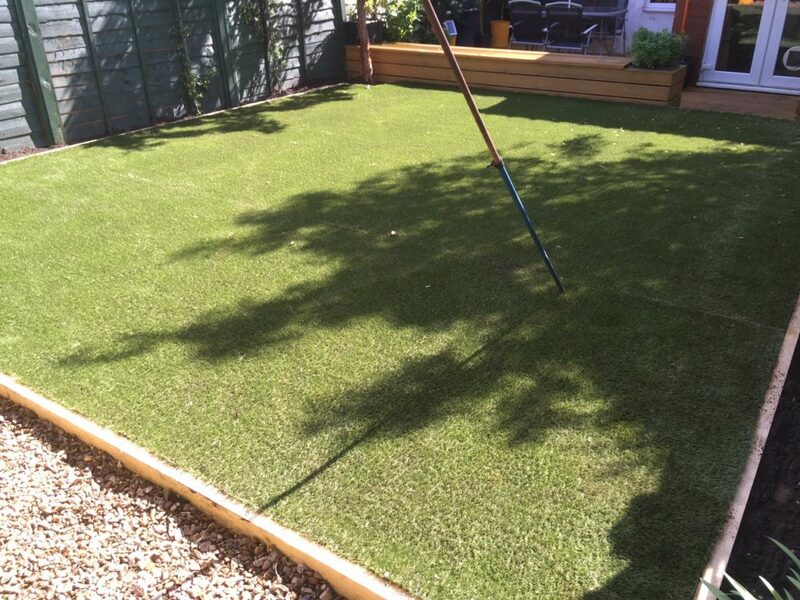 We can offer any of these services in the locations mentioned above Decking, Artificial Grass, Construction, Walling, Paving, Lawn mowing and Care, Garden Clearance, Hedge Cutting, Garden Design, Grass Cutting, Turfing and Seeding, Fencing, Tree Work and Pruning, Stump removal, tree surgeon & patios. The long Easter bank holiday weekend is traditionally a time when we gardeners roll up our sleeves and move mountains to create a garden we can enjoy over the growing season ahead. 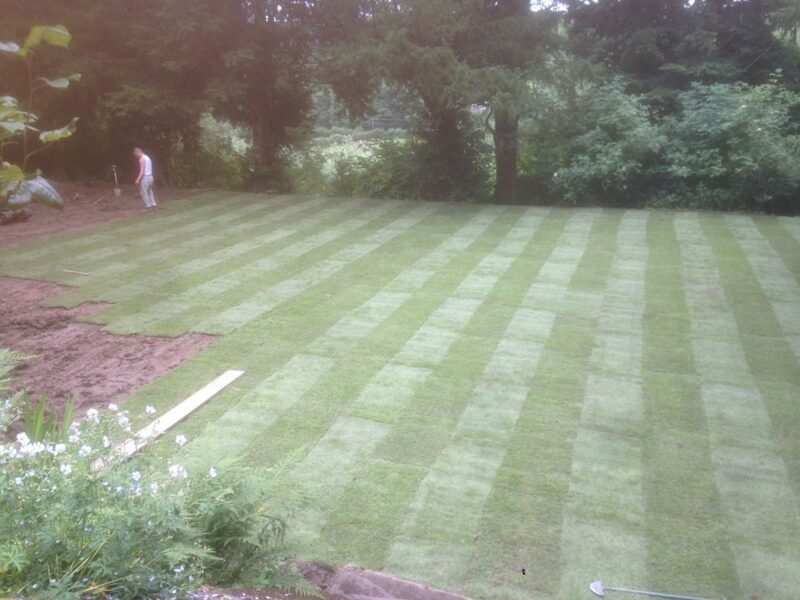 Photos from JJ Harrison Landscape Contractors Ltd's post Grass cutting season begins ! 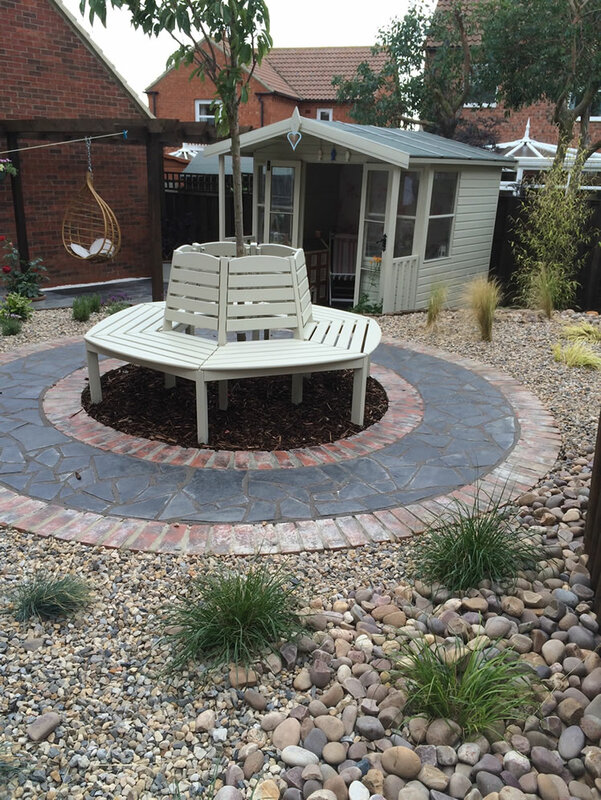 Photos from JJ Harrison Landscape Contractors Ltd's post A work in progress ! We can’t wait to see the end result ! The garden is waking up, and you're in charge! It's time to plant, prune, prepare beds, and care for your lawn. 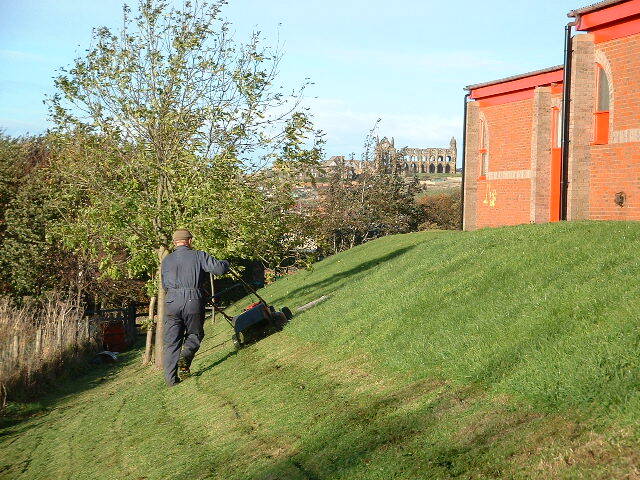 Due to the increasingly warm weather we have received over the past two months we will be starting grass cutting shortly ! 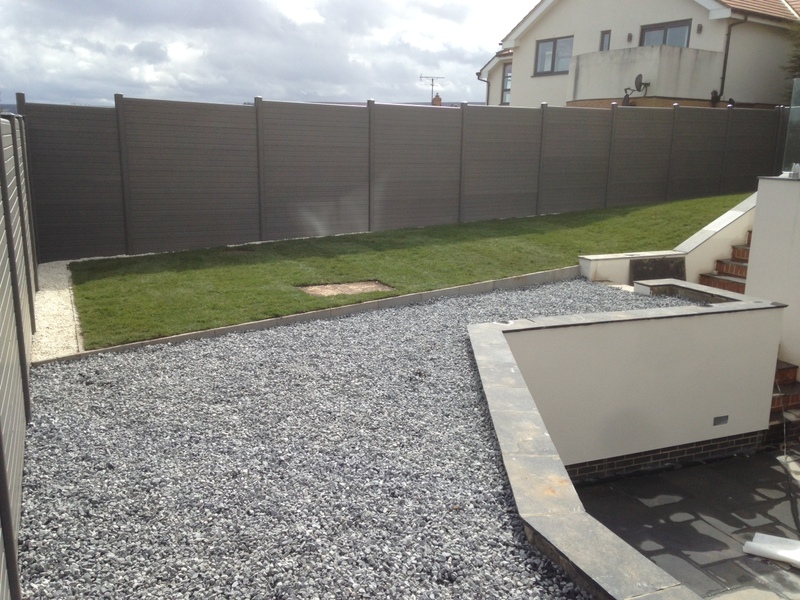 Get in touch with us today for fencing quotes ! Now is the time to get planting & sowing - order seeds, plants, potatoes & fruit now & your garden will be filled with colour, fragrance & crops in no time. We love getting creative and sourcing ideas below is a mood board for a client in Whitby wanting a coastal themed garden ! JJ Harrison Landscape Contractors Ltd is feeling excited. In case anyone needs a last minute gift idea for tomorrow ! 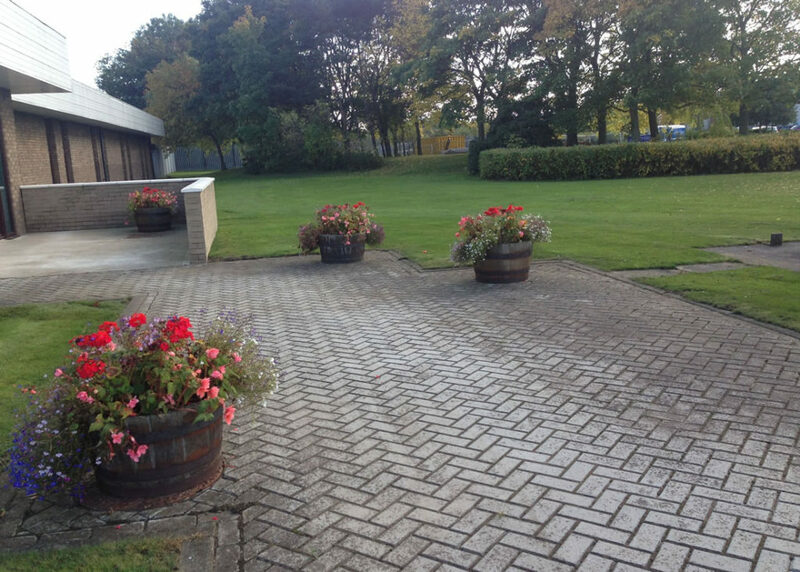 Photos from JJ Harrison Landscape Contractors Ltd's post It’s that time of year ! High quality large Railway sleepers for sale £30 each , please inbox for extra information, sizing and quantities . We have 75 rolls of turf available at £1 a roll ! Collection from Grosmont or local delivery on orders of more than £25! RT @TowbarExpress: Strugging to find out your maximum #towing weight? @TowbarExpress Had a Towbar fitted to our Van today and extremely happy with the service!